Even if your daily skin care routine includes everything from using moisturizing creams to sticking to a healthy diet, this may still be not enough. These days, we are all under the influence of a variety of factors that may take their toll on skin appearance, leading to uneven textures, deep wrinkles, and unwanted spots. By giving your skin a smooth touch and a gorgeous glow, the Perfect Derma Chemical Peel can address all these problems and even more. 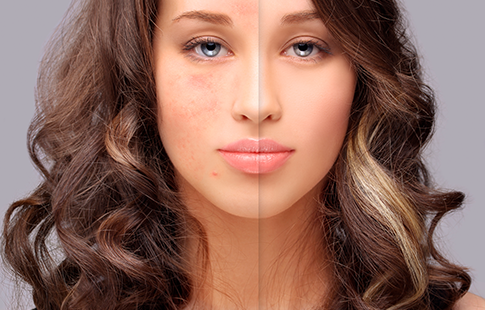 Ignore those people who keep saying that being prone to acne and having flawless skin are mutually exclusive. With the Perfect Derma Peel, you will look 10 years younger, regardless of what imperfections you’re currently struggling with. And getting the non-surgical cosmetic treatment at Iuventus Medical Center is all you need. 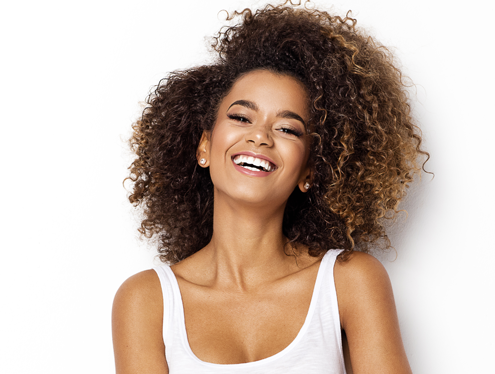 If you want to take care of your facial skin without injections and surgical procedures, the Perfect Derma Peel for acne scars will be the best addition to your treatment plan. It suits all skin types and gives you the desired results in less than no time. 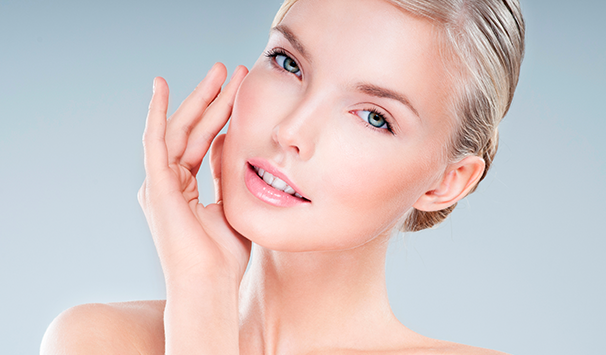 How much does the Perfect Derma Peel cost? Typically, the Perfect Derma Peel is done as a series of regular treatments with each procedure performed once in several weeks. The results become visible in a matter of days and last as long as 4-6 months. A single treatment takes approximately 15 minutes, which is more than enough to work wonders for your skin. When performed by our dermatologists, the Perfect Derma Peel is 100% safe and relatively painless. To reduce the risk of severe discomfort, our doctors apply numbing agents, such as topical gels and creams. With us, you are definitely in good hands! Drop us a line to find out how much the Perfect Derma Peel costs and how many treatments you need to get rid of your skin problems. Glowing appearance awaits you at Iuventus Medical Center!